 Accidental Pizzaiolo Mark Iacono opened Lucali as a labor of love, to save the local candy store of his Carroll Gardens youth from an uncertain, generic fate. Lucali's is rated #1 in NYC and #2 in the country! Once you try it, you'll be hooked! Put your name on the list.